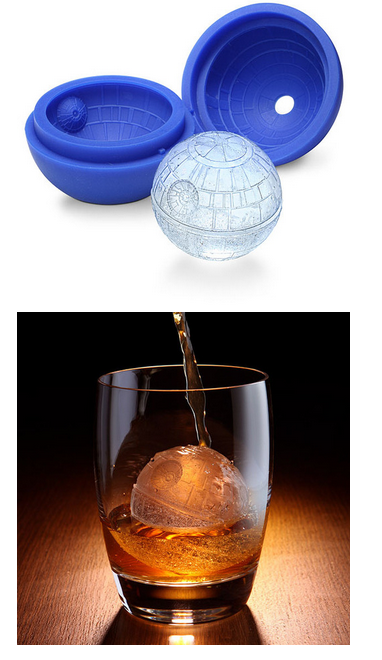 I am going to say that again really slowly and let it sink in: Death Star Ice Cubes. They are for sale on Amazon and I have a birthday coming up. Do I need to spell this out?